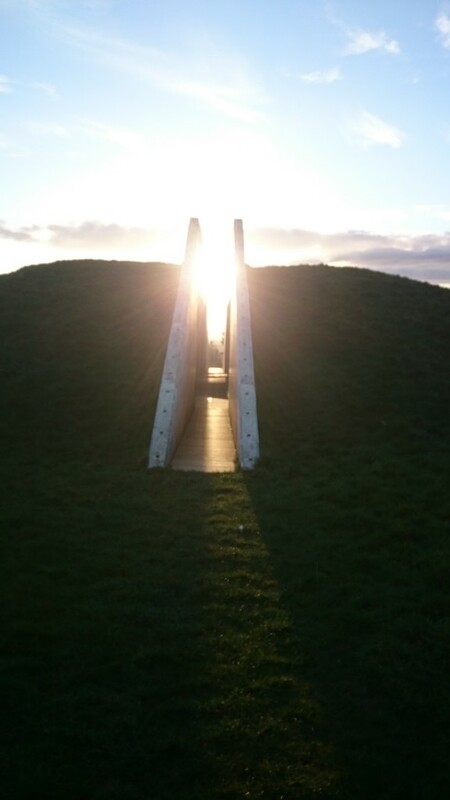 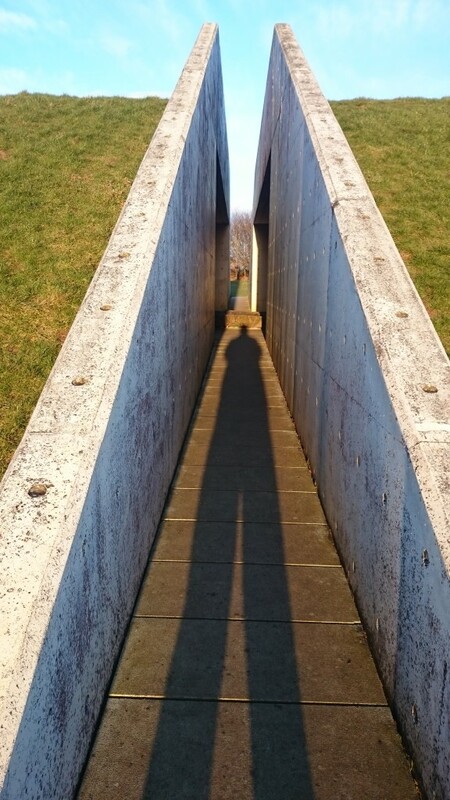 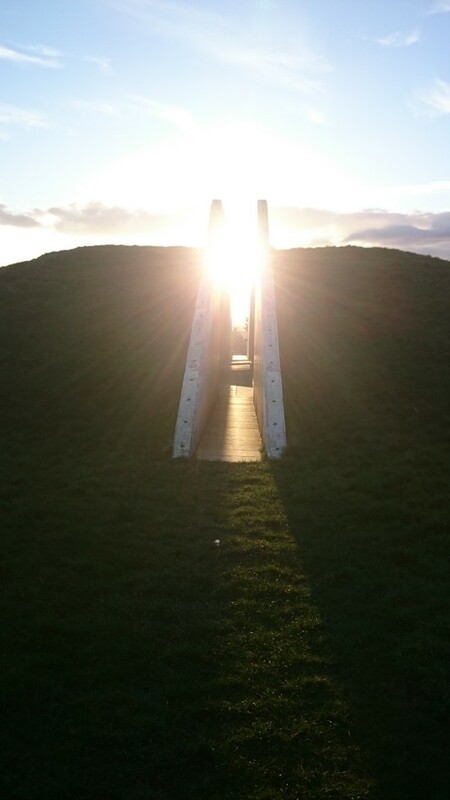 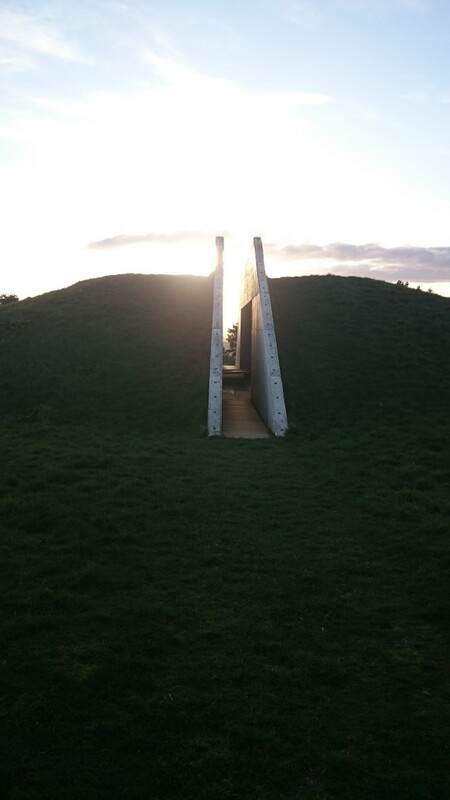 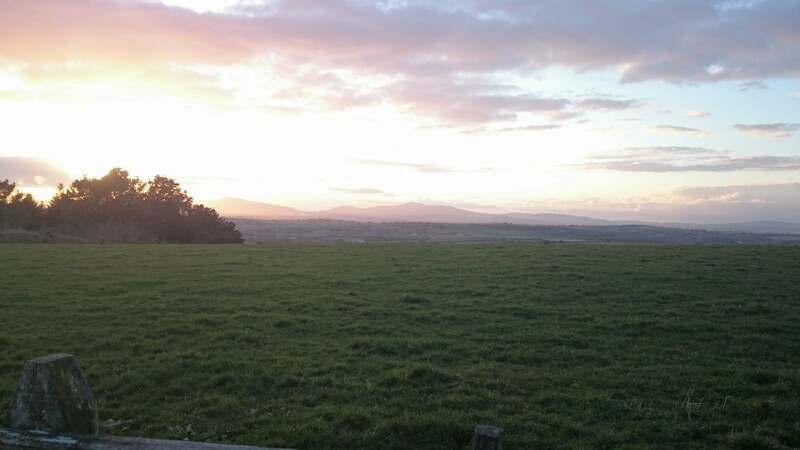 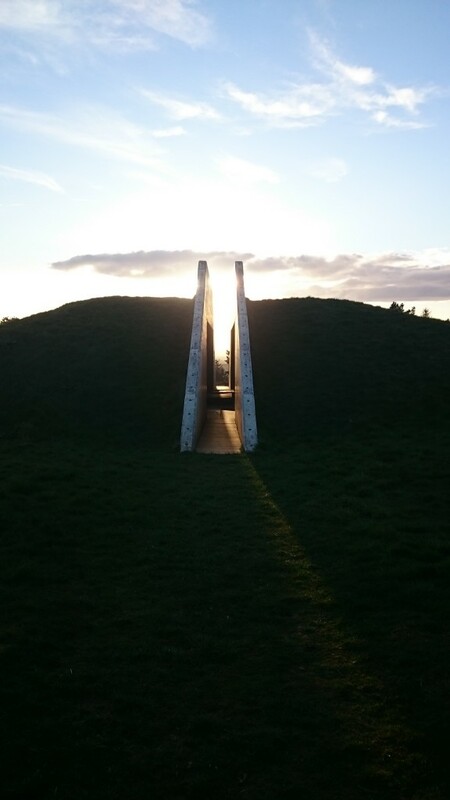 Spring Equinox 2015 on Oulart Hill. 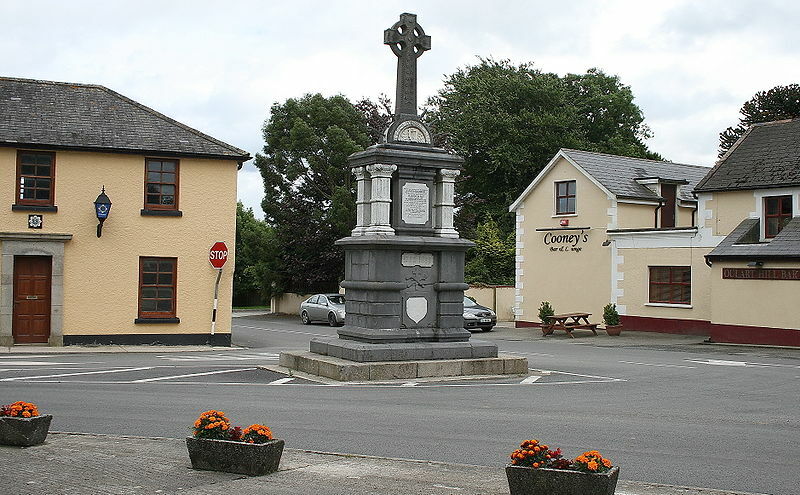 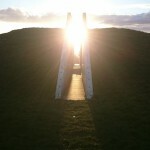 A series of photos captured by Brian Cleary. 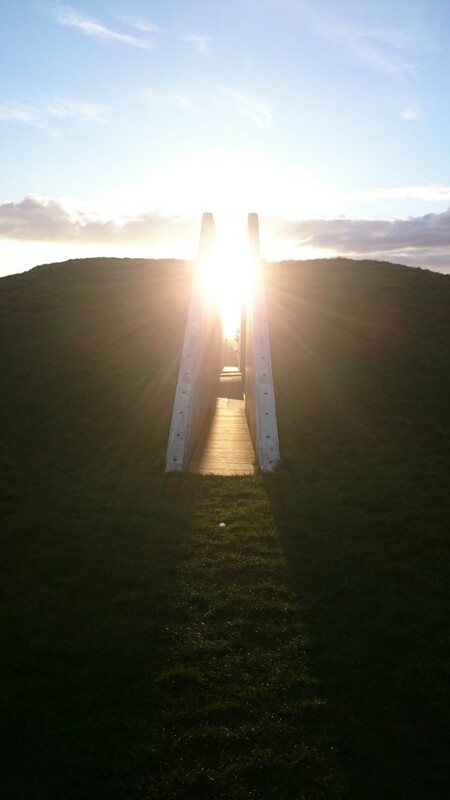 The next Equinox is due 23 September 2015. 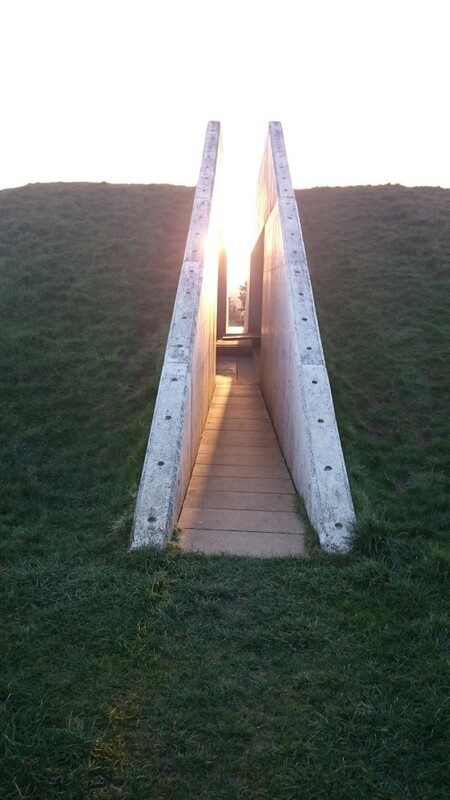 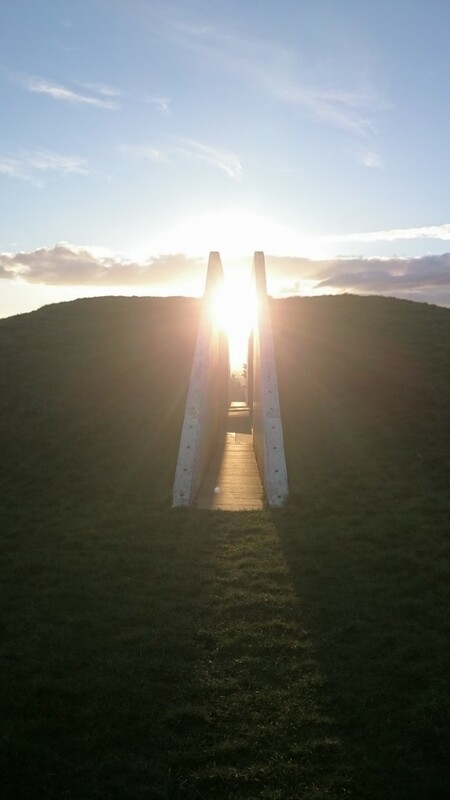 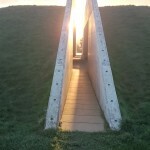 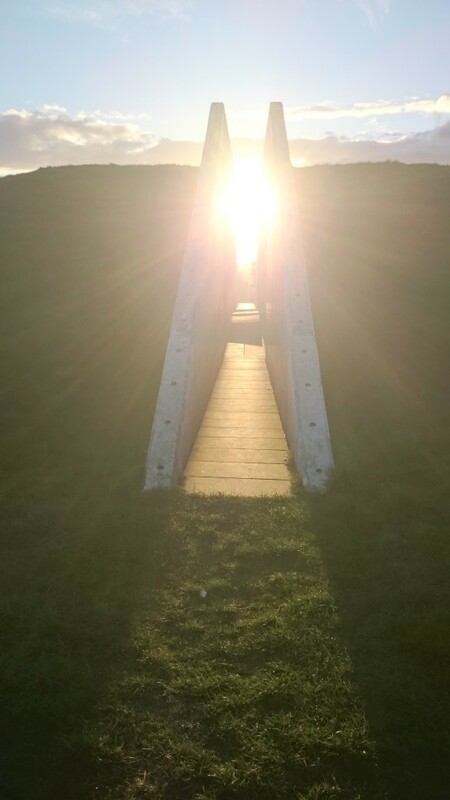 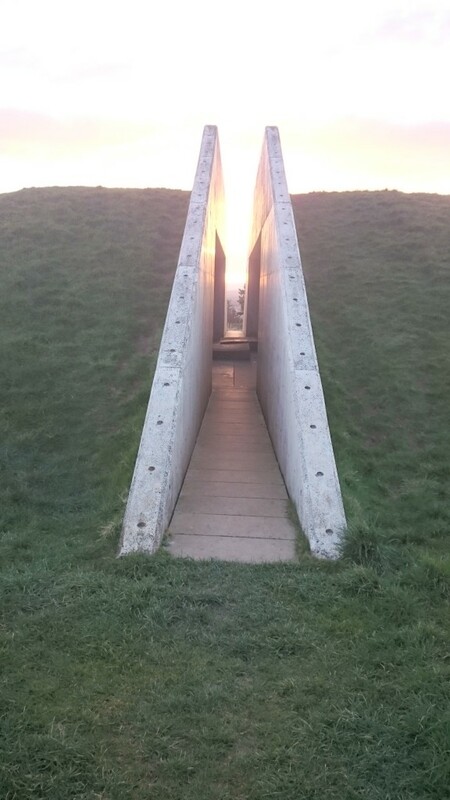 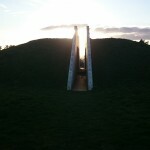 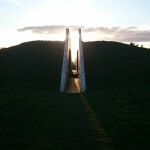 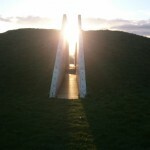 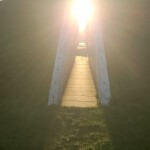 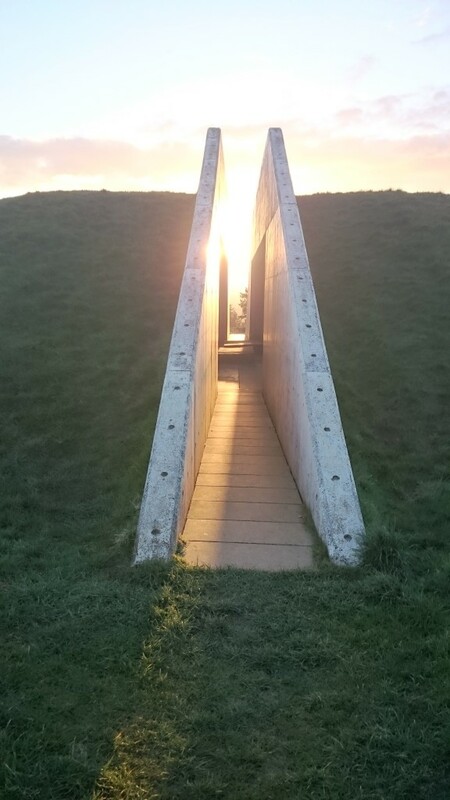 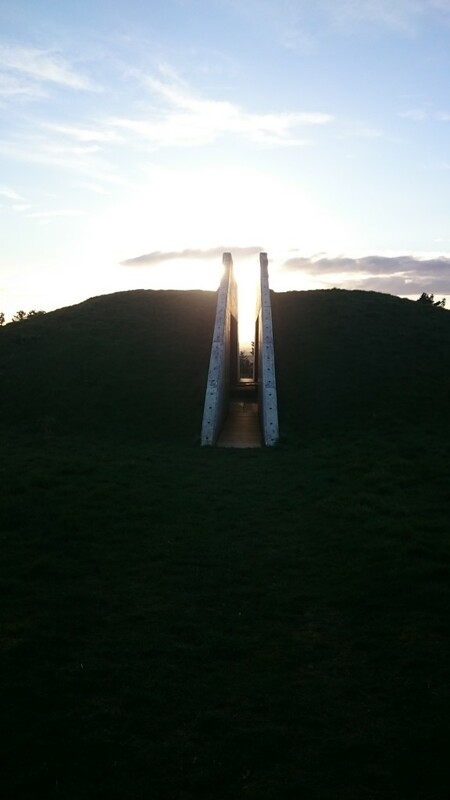 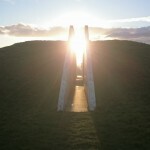 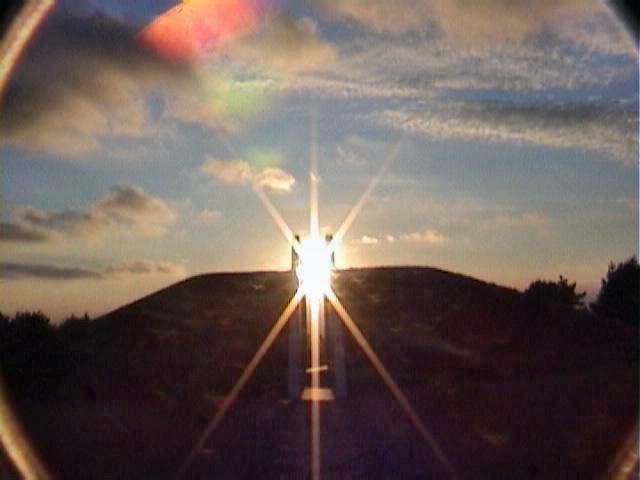 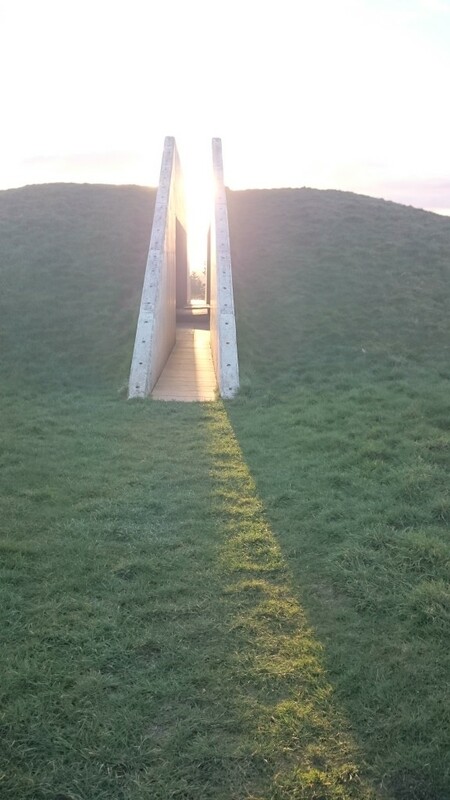 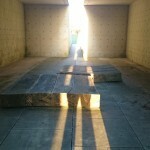 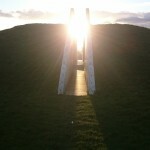 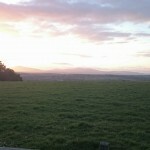 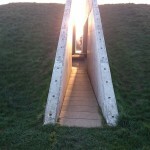 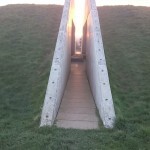 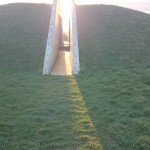 The effect can be seen at Tulach a’ tSolais, Oulart Hill for 3 or 4 days either side of the equinox. 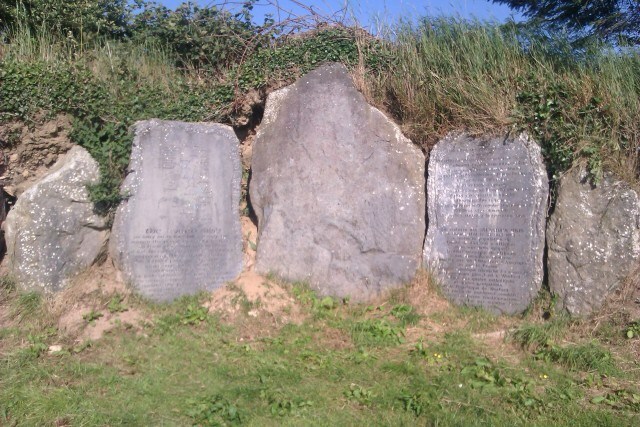 Next story Ballyhuskard graveyard – a hidden treasure! 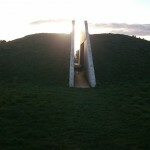 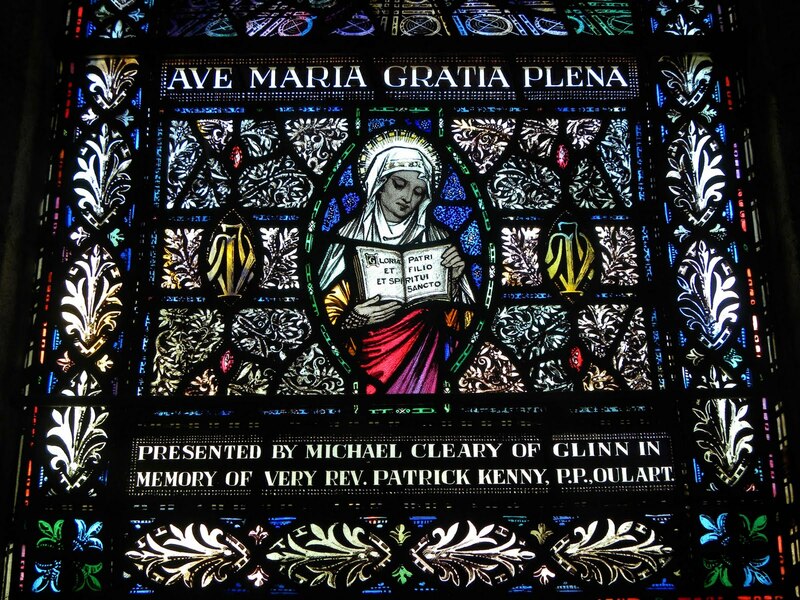 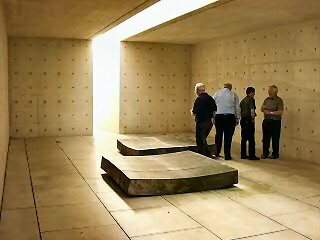 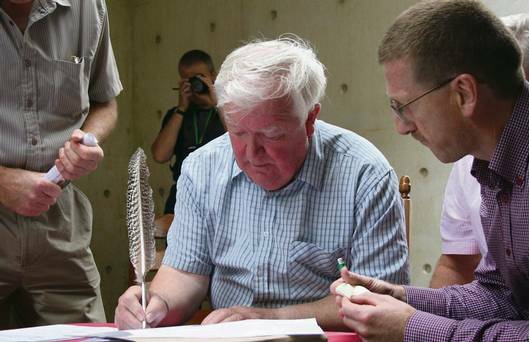 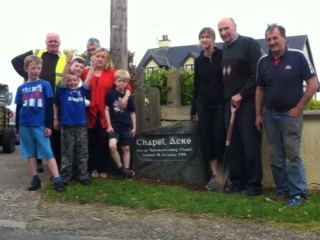 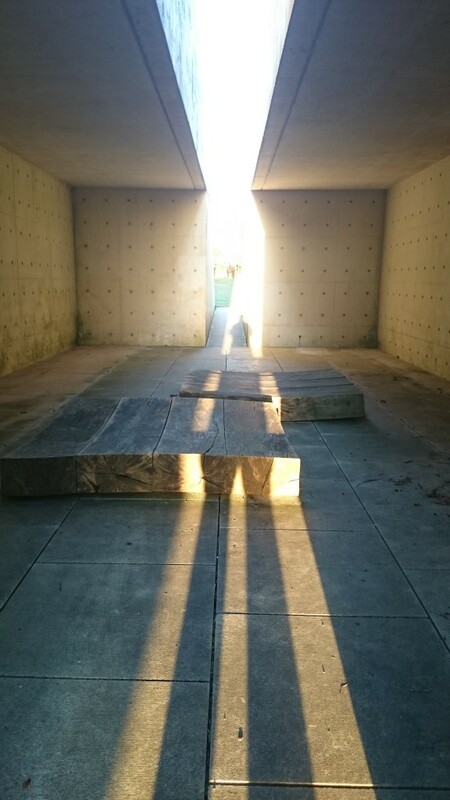 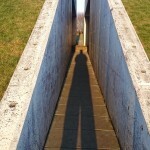 Previous story Oulart Hill goes wordwide!